You can get now Exclusive 3 Months Free Membership. No code is required at the checkout. 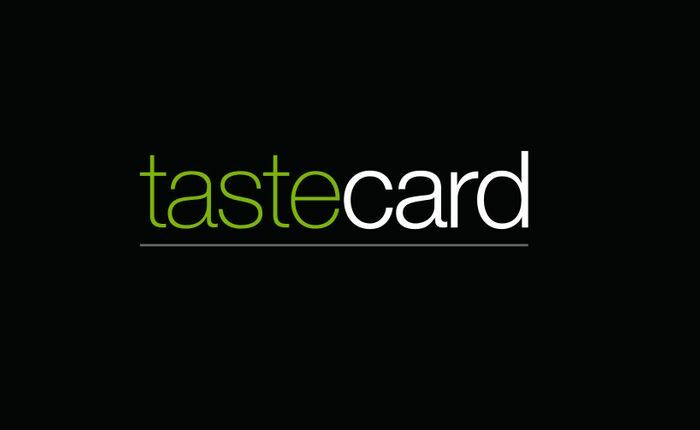 What do you think of this Taste Card voucher?